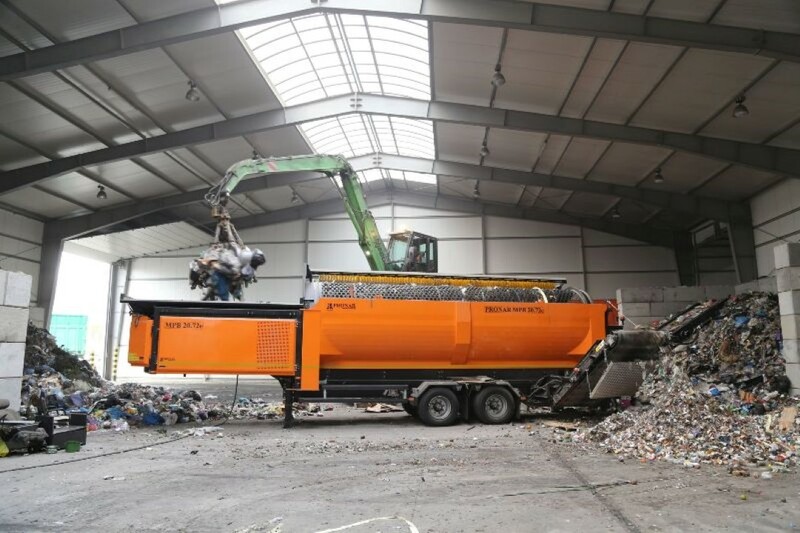 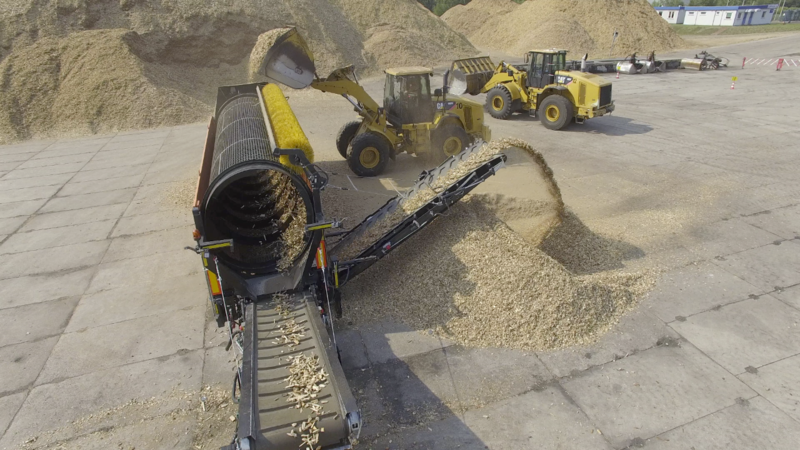 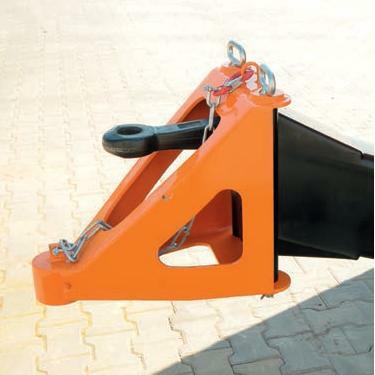 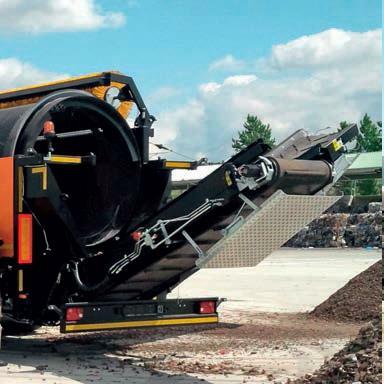 PRONAR MPB 20.72 mobile trommel screeners effectively separate a range of materials into different sizes. 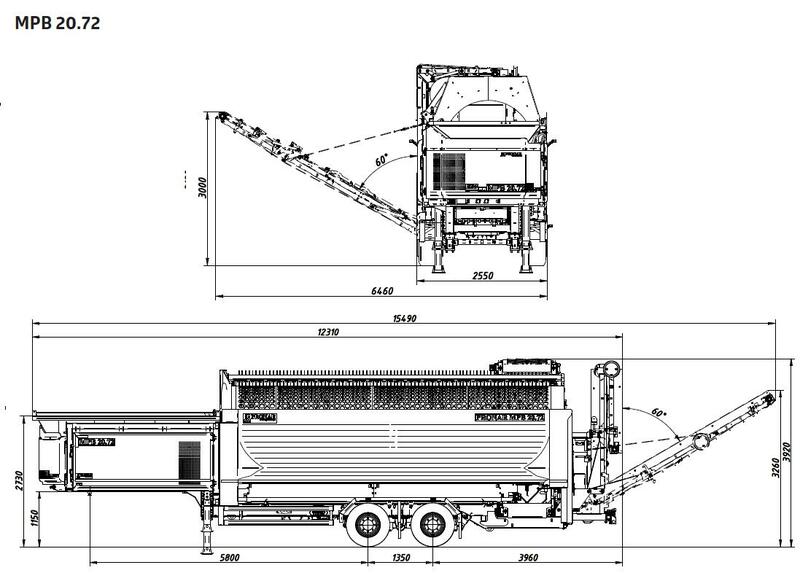 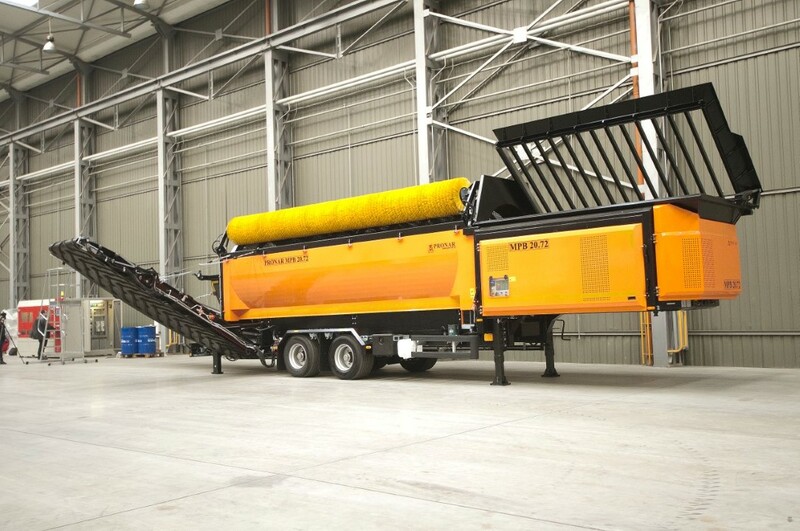 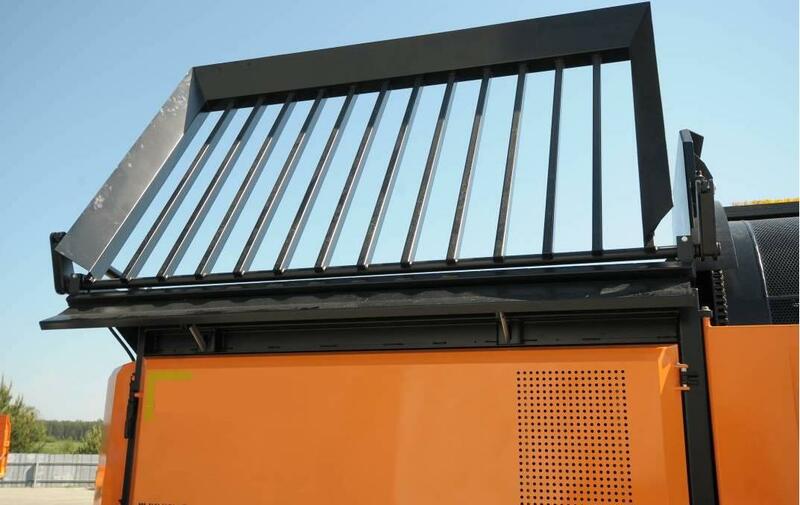 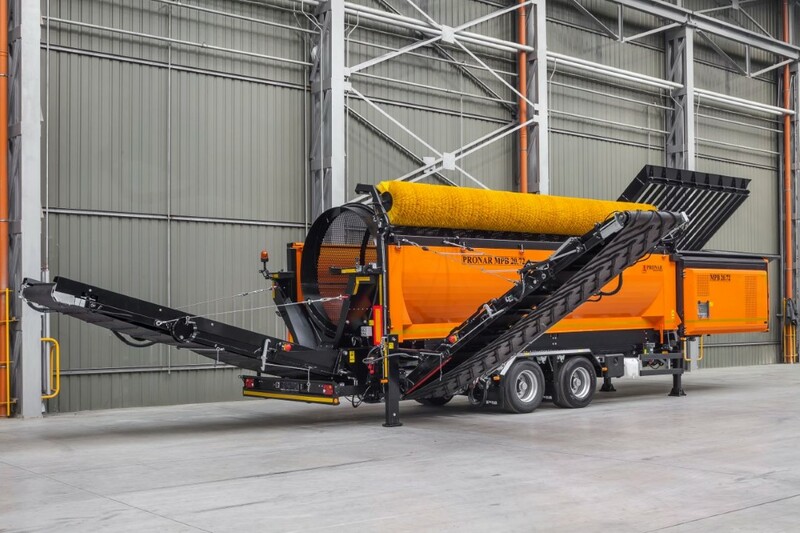 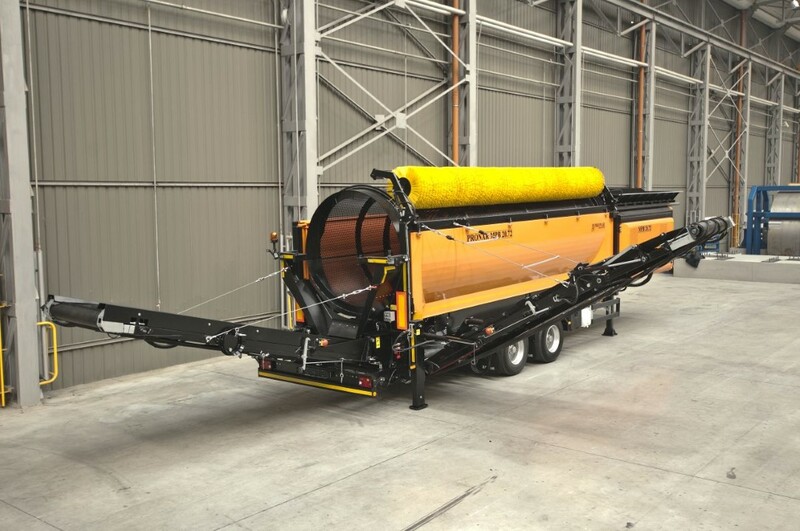 MPB 20.72 mobile trommel screener effectively separates a range of materials into different sizes. 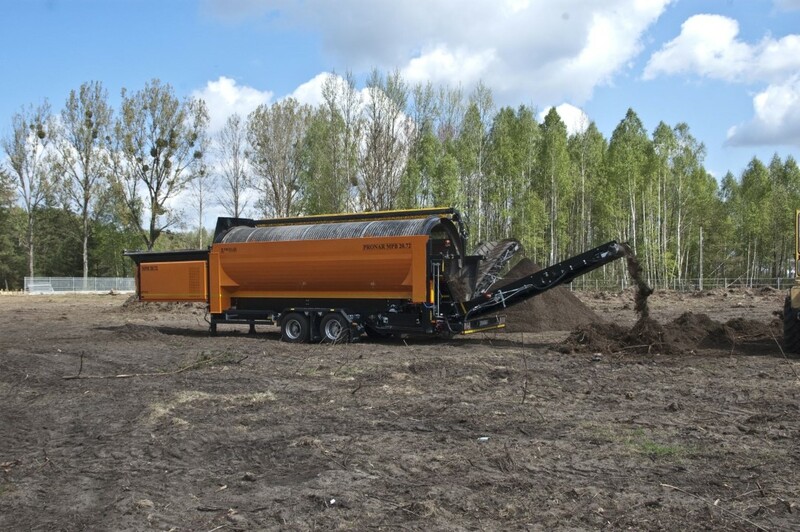 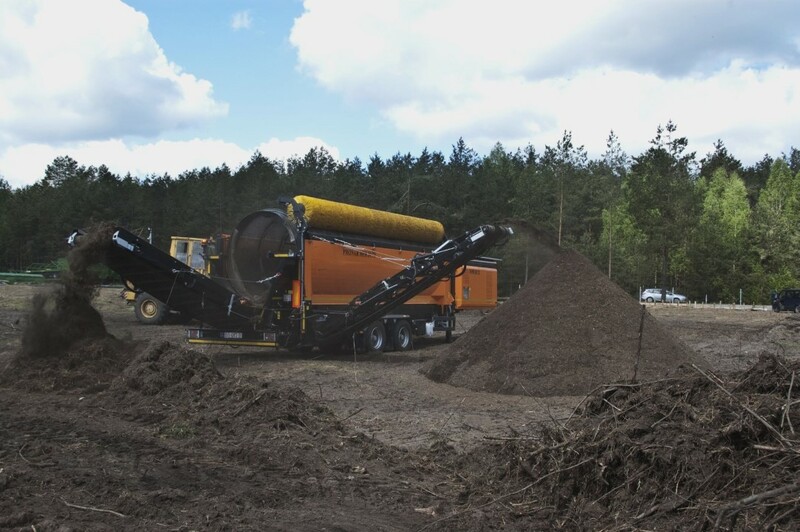 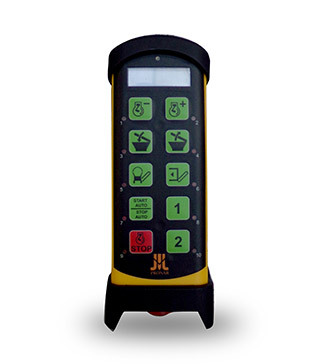 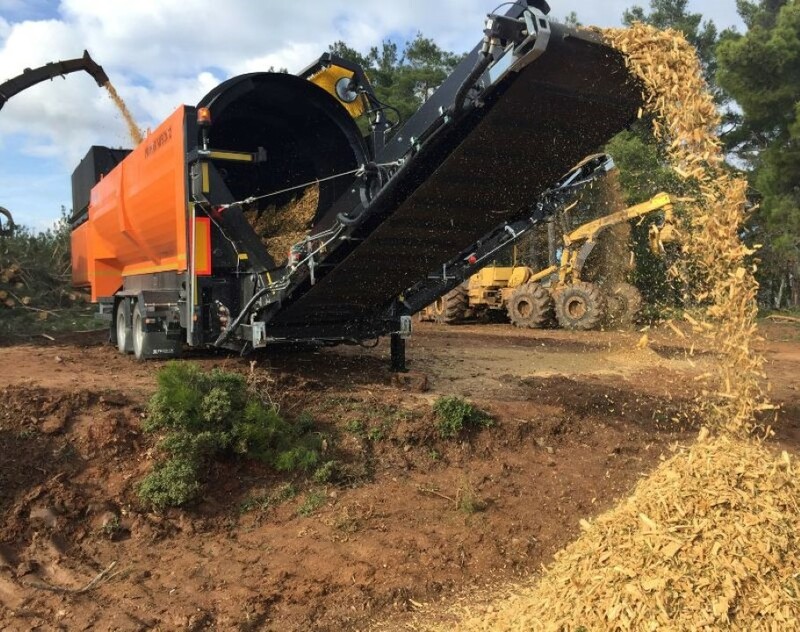 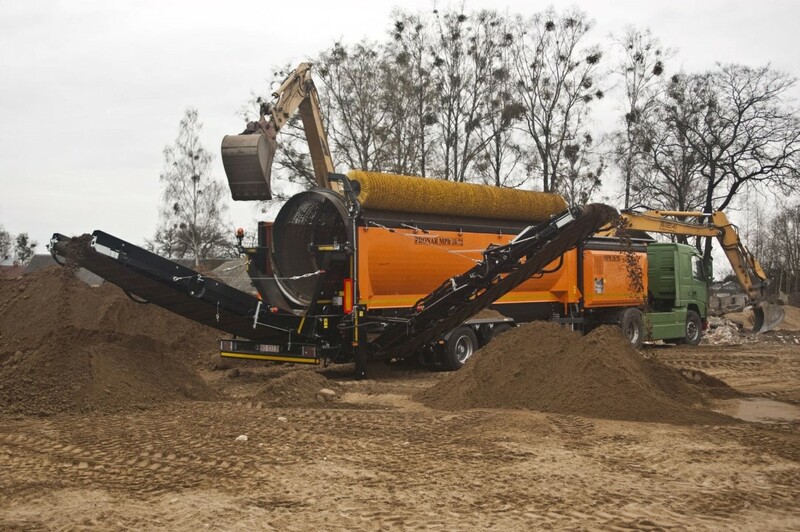 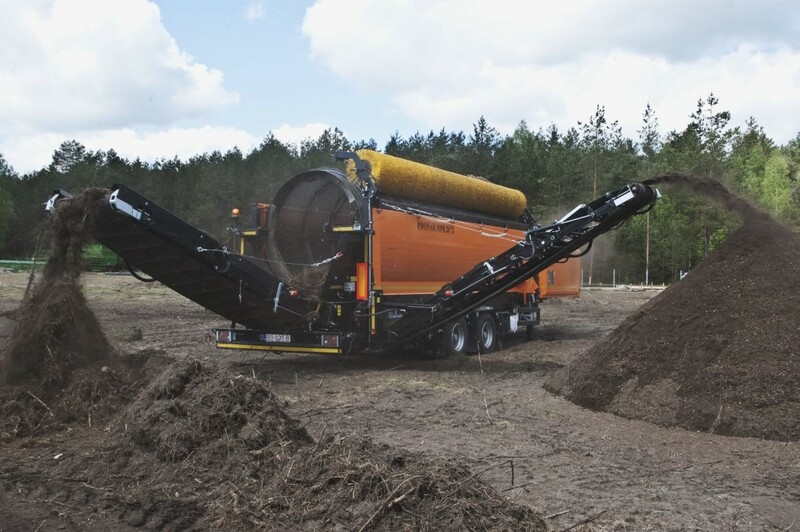 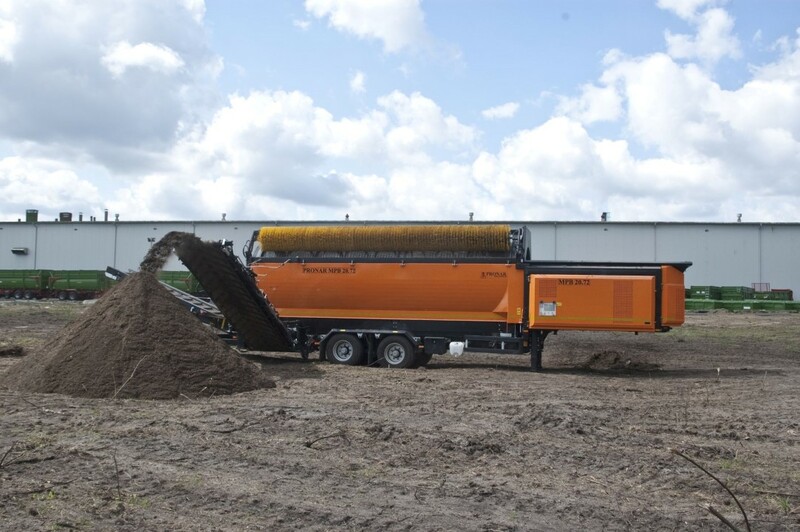 Thanks to a solid design and a simple principle of operation, MPB 20.72 is perfectly suited for work with various materials – soil, compost, municipal waste, coal, aggregate, and biomass. 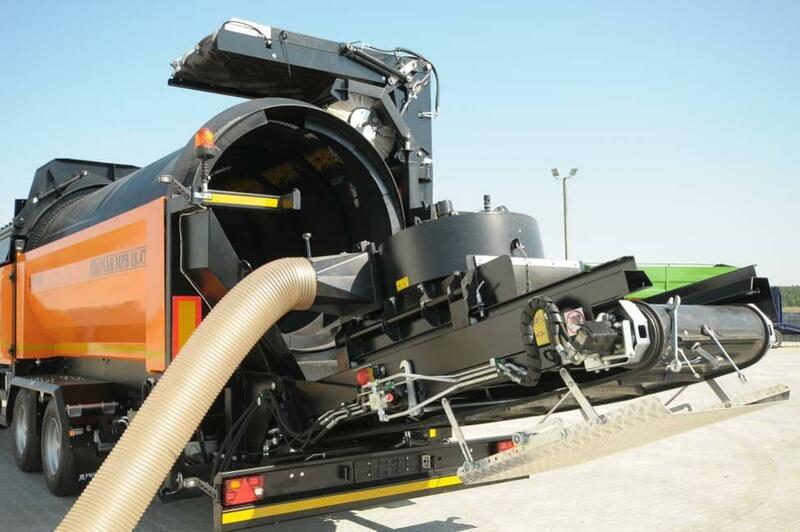 The sorting trommel may be made according to customer requirements – round or square holes, different plate thicknesses. 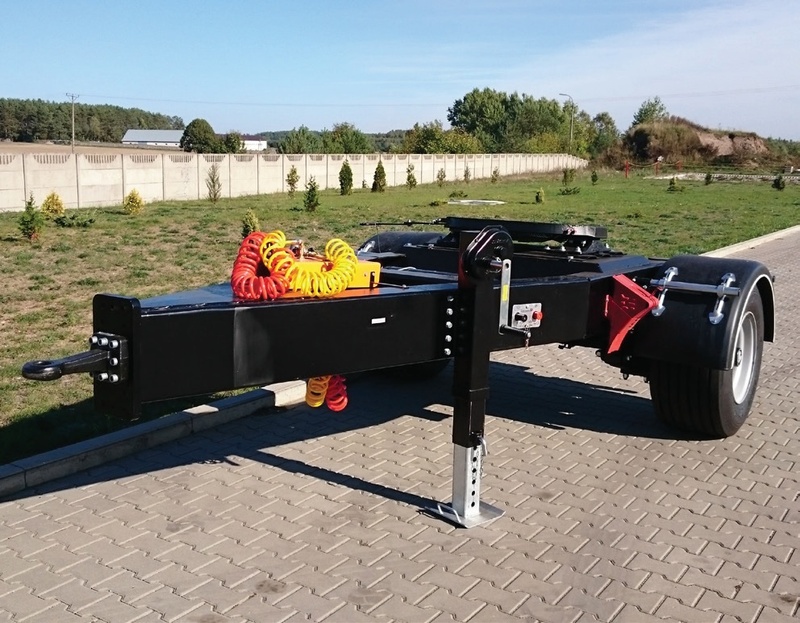 MPB 20.72 comes as a 2-axle semi-trailer. 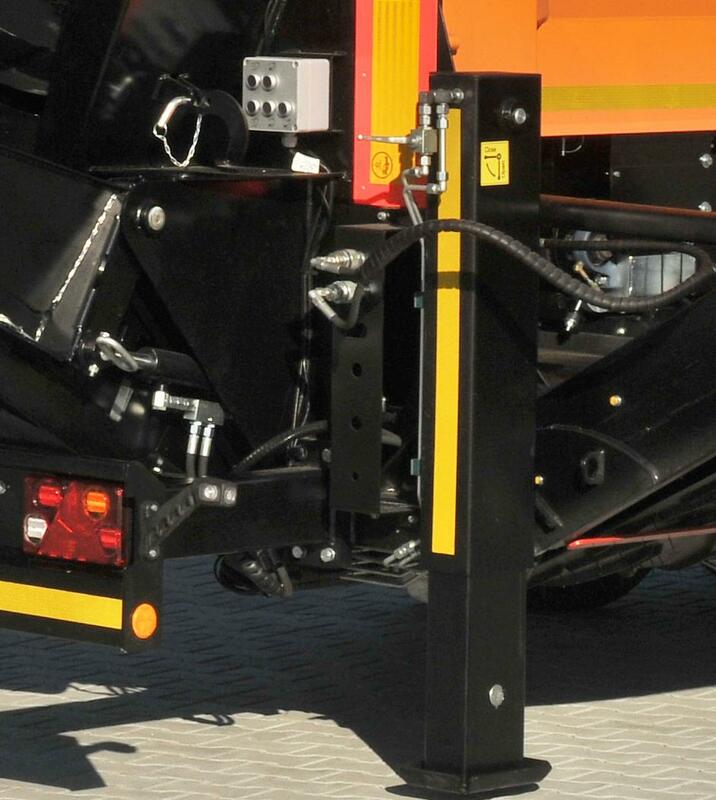 Machine dimensions and EU homologation allow for travel on public roads without applying for special permits. 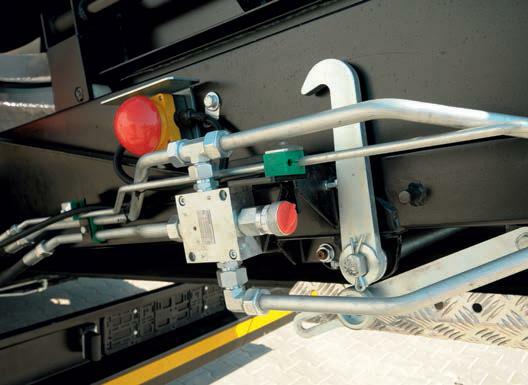 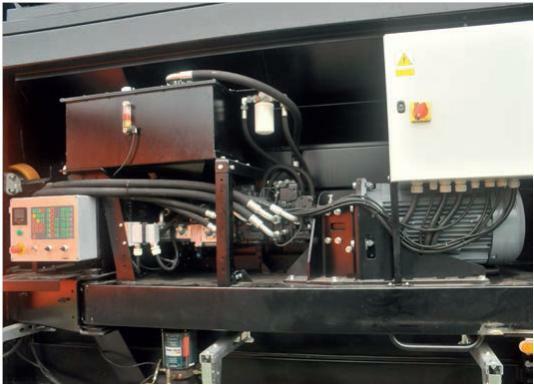 Wide-opening guards provide quick and easy access to the motor on a rotating frame, ensuring good access to the drive unit, charging hopper, and the hydraulics.